Business Team With Hands Together - Teamwork Concepts . Stock Photo, Picture And Royalty Free Image. Image 52267588. 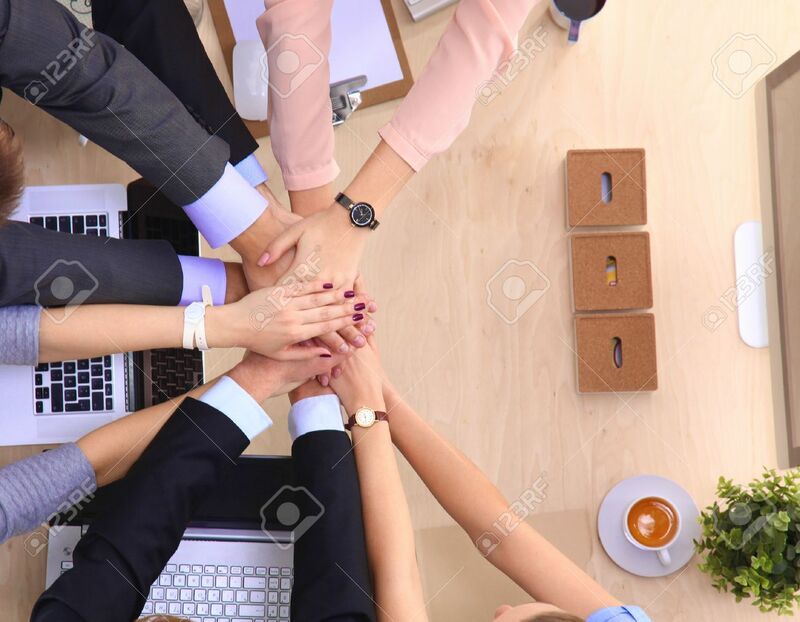 Stock Photo - Business team with hands together - teamwork concepts . Business team with hands together - teamwork concepts .